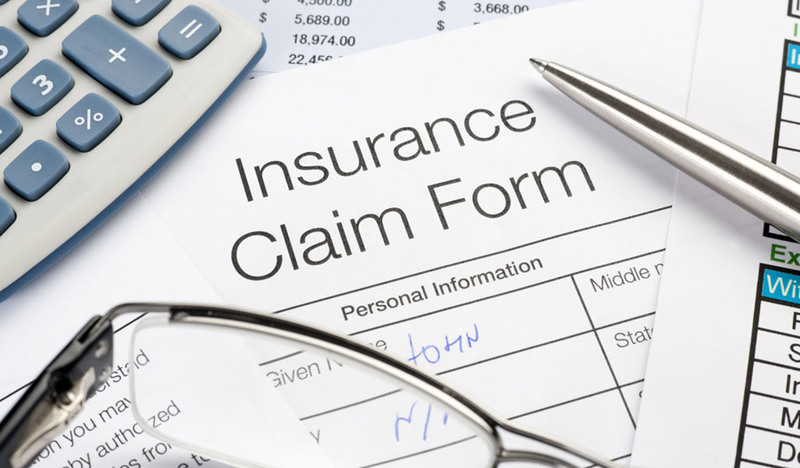 At ARF, we understand that mishaps happen and our main focus would be to help you make informed decisions, as well to expedite your claim so that you can focus on returning to your normal business operations. Just fill in the Claim Details Form below and we will follow up with you. 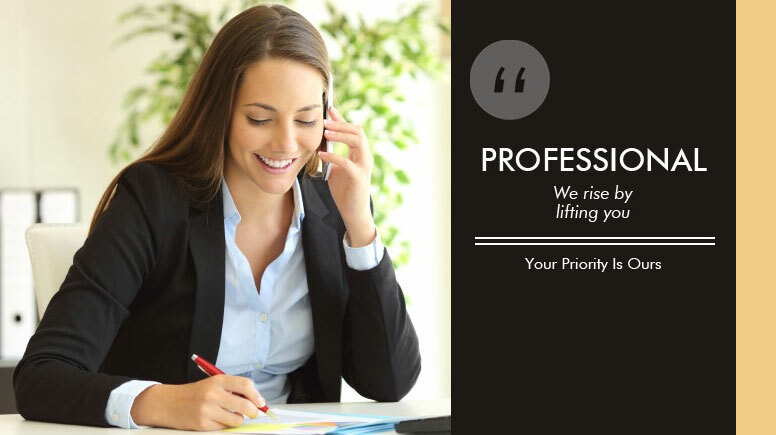 At ARF, we are committed to putting our customers’ needs first. 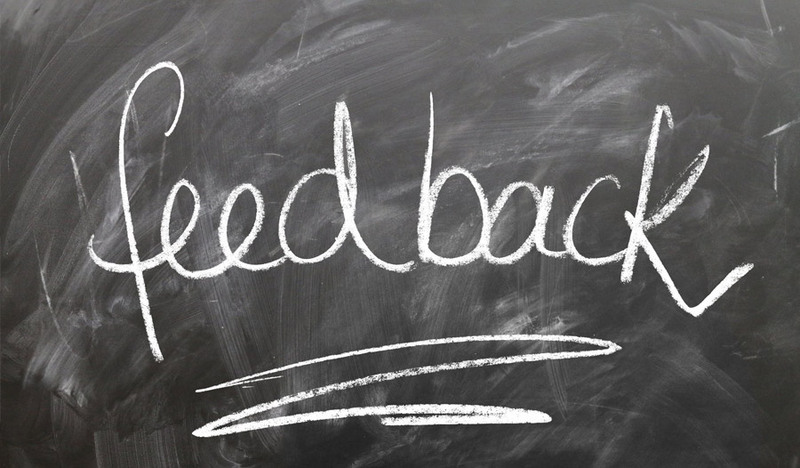 We value all forms of feedback from our customers, be they positive or negative.